When was the last time you built a snowman? Or had a snowball fight with your friends? Or left your tracks behind in the freshly fallen snow? Discover Gastein away from the slopes and see a completely different side to the region on your winter holiday at the Hotel Bismarck! 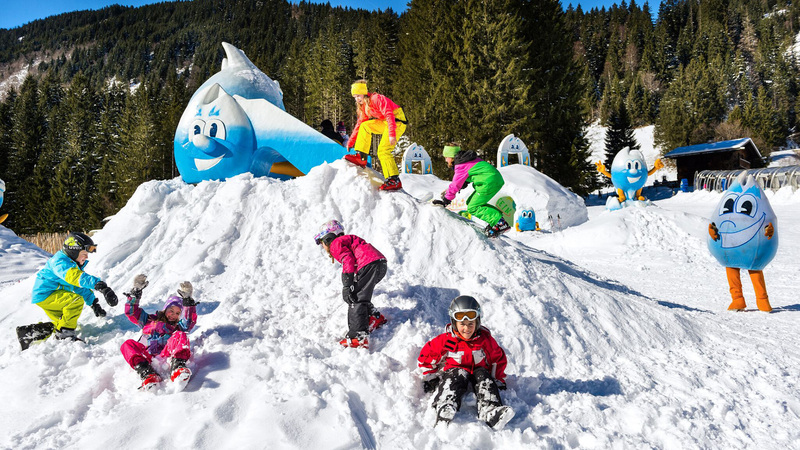 Whether it is during a romantic horse-drawn sleigh ride, a wild toboggan run, a walk through the picturesque landscape, or a snowshoe hiking tour over untouched powdered snow, fairytales can come true in this hidden winter wonderland. Nature lovers and nostalgics will discover hidden natural beauty that might even lead them on an adventure here and there. Over 45 km of perfectly groomed cross-country trails make Gastein a paradise for cross-country enthusiasts and 15 km of these can be found in Bad Hofgastein. 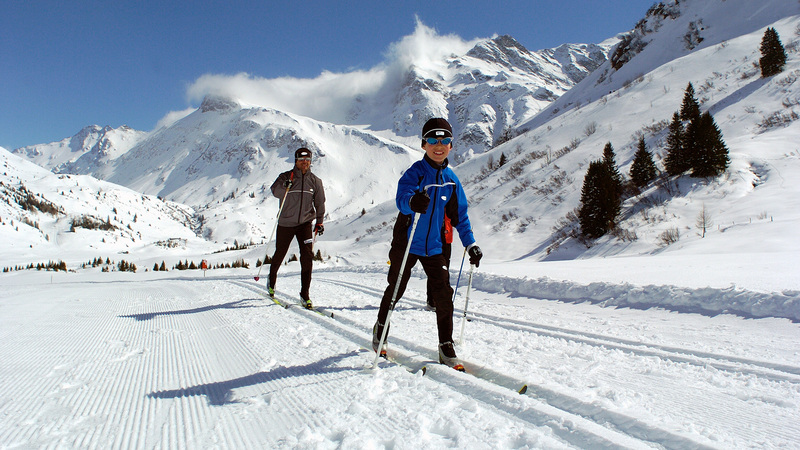 In Sportgastein you can enjoy this sport well into the spring, on the snow-safe high altitude trail at 1,600 m above sea level. Join the new floodlit trail leading right past the Hotel Bismarck to explore this extensive cross-country paradise. Further convenient facilities include the cross-country ski school and the rental shop right next to the Hotel Bismarck in Bad Hofgastein. Here you’ll be able to book private lessons (skating and diagonal techniques), as well as laser biathlon lessons. Guests spending their winter holiday at the Hotel Bismarck receive a 10% discount on rental equipment (with a Gastein Card). Every Monday there is a tester course from 3:00 to 4:00 pm, held by state-certified instructors! Do you love the silence and seclusion of nature? Then snow shoe hiking is just the thing for you! 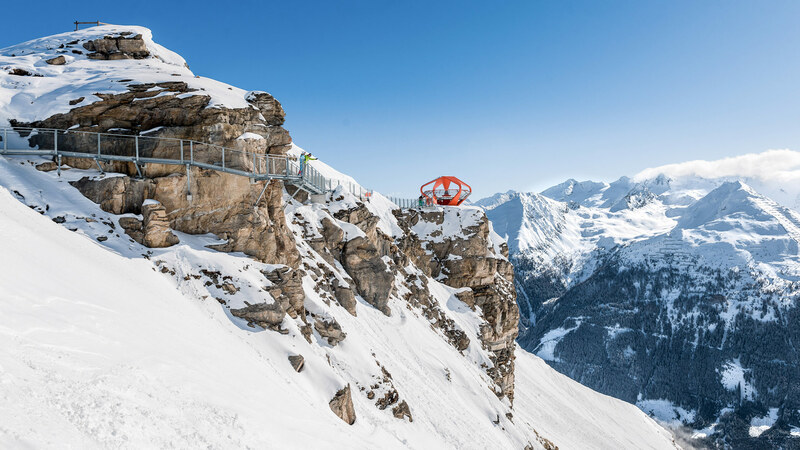 Hike towards the mountains over glistening snow and sunlit slopes on a guided tour, offered all winter long in the Gastein Valley. The only creatures who have gone before you are the forest dwellers, whose tracks you will be able to spot here and there. Or if you prefer, take a leisurely stroll along the 60 km of well-cleared winter hiking trails and feel the warm rays of the winter sun. This is one way to enjoy nature to its fullest and to feel part of it yourself. Thoughts about everyday life become silent, giving way to a feeling of content. Tobogganing is a bit less graceful! Race down the floodlit run on a small wooden sleigh in the evenings and have a blast! It will be an especially memorable experience if you wait until dark before heading down to the valley. Length approx. 2.5 km, with floodlights and chair lift. A great experience you shouldn’t miss. Length approx. 3.3 km, with floodlights, evening ascents with the new Schlossalmbahn cable car every Tuesday and Thursday (mid-December to March) . 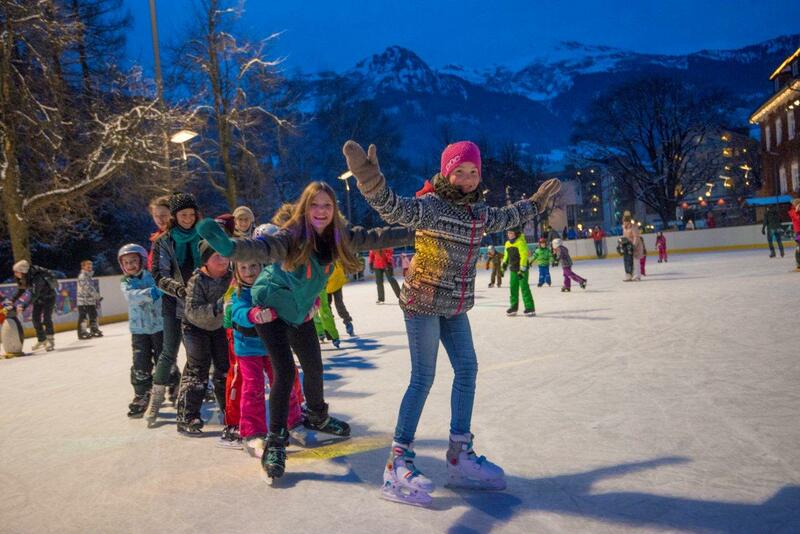 In the ALPEN-ARENA GASTEIN you’ll find a large ice skating rink (rental skates for € 2 with the Gastein Card) and curling rinks (rentals € 5 with the Gastein Card). The Alpen-Arena is just a 3-minute walk from the Hotel Bismarck. Highlight: our Bismarck guests curling tournament takes place once a week! Perhaps you’d rather not walk yourself? Then why not go on a romantic horse-drawn sleigh ride through the Koetschachtal Nature Reserve. These sweet furry friends will trot through the snowy winter landscape and the magical forest, while you are wrapped in a thick blanket, close to your nearest and dearest, listening to the light tinkling of sleigh bells. 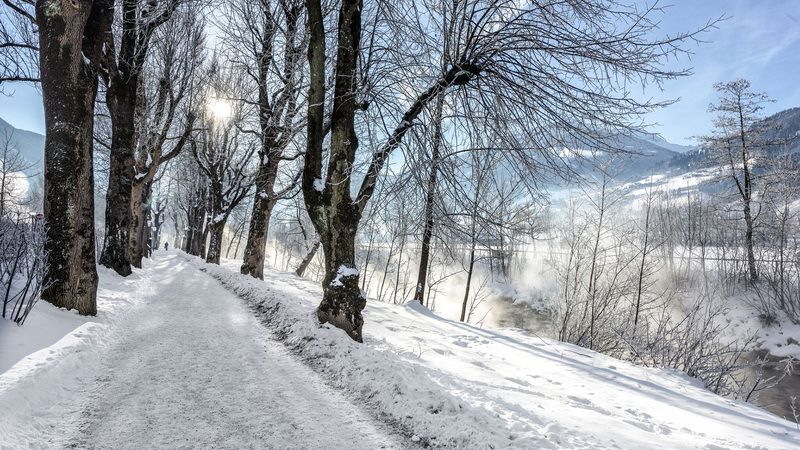 Pristine winter nature; a fairytale such as you won’t experience anywhere else. This unforgettable journey takes about three hours, including one hour outward journey, one hour break in an authentic forest cabin and one hour return journey. Start looking forward to your winter holiday in the Gastein Valley – follow your heart to romantic winter fun in the 4-star superior Hotel Bismarck.